There are lots to see and do in and around Banff–why not see and do those things from the driver’s seat of a new Nissan vehicle? With a fantastic lineup of Nissan vehicles, there’s something for everything you’d like to do. 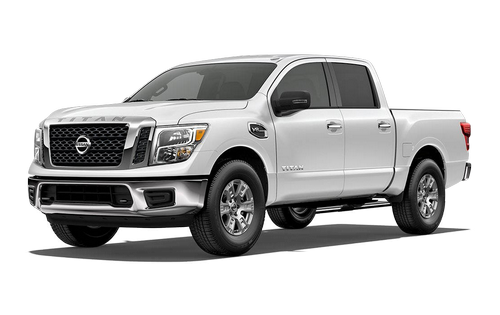 Access hard to reach hiking destinations in a Nissan Titan pickup or Rogue SUV, drive through parks in an Optima or Murano–whatever your preferences, there’s a Nissan to fit. 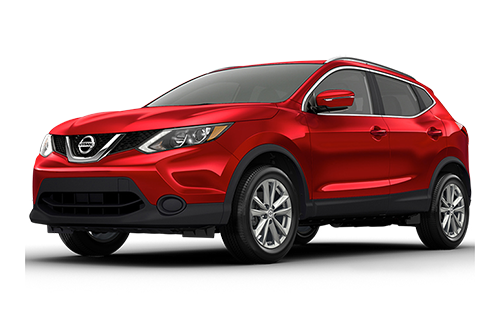 Find your next Nissan vehicle at Cochrane Nissan, the newest Nissan dealership near Banff. 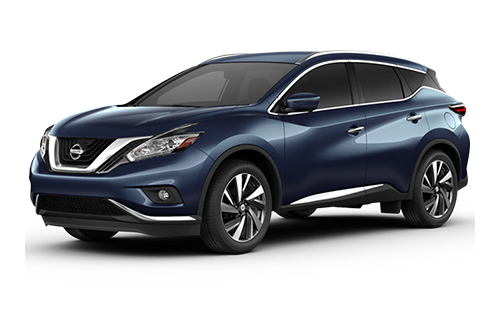 We can’t wait to help you find the Nissan vehicle of your dreams! What makes Cochrane Nissan different from the rest? 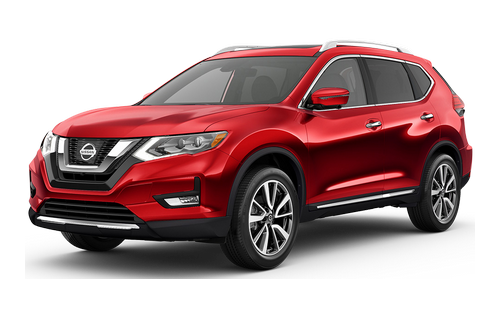 We’re the newest N-Ready dealership, offering digital boards to customize your vehicle and tablets to customize the interior so you get the Nissan vehicle that’s absolutely perfect for you. We’ve got 4-acres worth of vehicles for you to choose from so you’ll never run out of options. Let any of our friendly and knowledgeable sales team members assist you in finding the Nissan vehicle that suits your lifestyle. We’re always available for what you need help with–in fact, we offer service so great you’ll tell your friends! That’s all in a day’s work here at Cochrane Nissan, but don’t just take our word for it, find out for yourself by visiting us at 7 River Heights Dr in Cochrane, AB or give us a call at 403-851-8585. With our 4-acre lot, you’ll always have plenty of options! From the comfortable lounge to the digital boards, we’re proud of our fantastic new dealership near Banff! Get service on your schedule with our Nissan dealership’s Quick Service bays. There’s so much to choose from when you’re looking for a Nissan vehicle on our 4-acre lot. You might even find yourself feeling a bit overwhelmed by the selection. Feel free to ask any of our friendly and knowledgeable staff for assistance with narrowing down your options. We’d be happy to help you select only the vehicles that work best with your needs and budget, set you up with a test drive of any that interest you, and answer all the questions you have about these great vehicles–it’s what we’re here for. Looking to save some money and not in search of the latest and greatest Nissans on the market? Take a peek through our used Nissan inventory and find your next vehicle at a fraction of the cost of something new. All of our previously owned inventory has been thoroughly inspected to ensure quality, safety, and reliability. Our used vehicles come with a 3-day or 300 km Money Back Guarantee and a 30-day or 1000 km exchange program, so if you’re not completely in love with your new-to-you vehicle, come back and swap it for something better! When was the last time a dealership rolled out the red carpet for you? At Cochrane Nissan, that’s business as usual. We’re always striving to find new ways of going the extra kilometre for you. Sales pressure? Not at Cochrane Nissan! We’re proud to provide a better way to get behind the wheel. Whether you’re browsing our incredible inventory of cars, trucks, and SUVs online, taking a stroll on our four-acre lot, exploring financing options, or visiting the trained technicians in our Quick Service bays, you’ll discover a complete dedication to your satisfaction at Cochrane Nissan. And with perks like our digital vehicle customization boards, comfortable customer lounge, and service so good you’ll tell your friends, we’re not just the newest Nissan dealership around–we’re the best, too! Call, click, or stop by today, and discover how much fun shopping for a new Nissan vehicle can be.